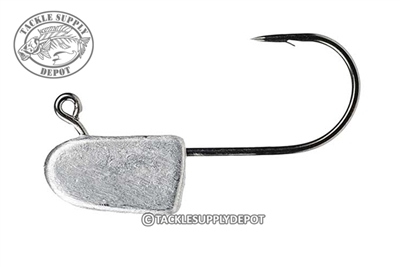 With the hollow body swimbait trend going from once a technique used sparingly to once that is seen rigged up for just about all tournaments it can be said that it is something relied on. The Strike King Internal Swimbait Heads provide a perfectly balanced and more natural presentation unfound in external jigheads. When fishing hollow body swimbaits the Strike King Internal Swimbait Heads are the tools for the job.